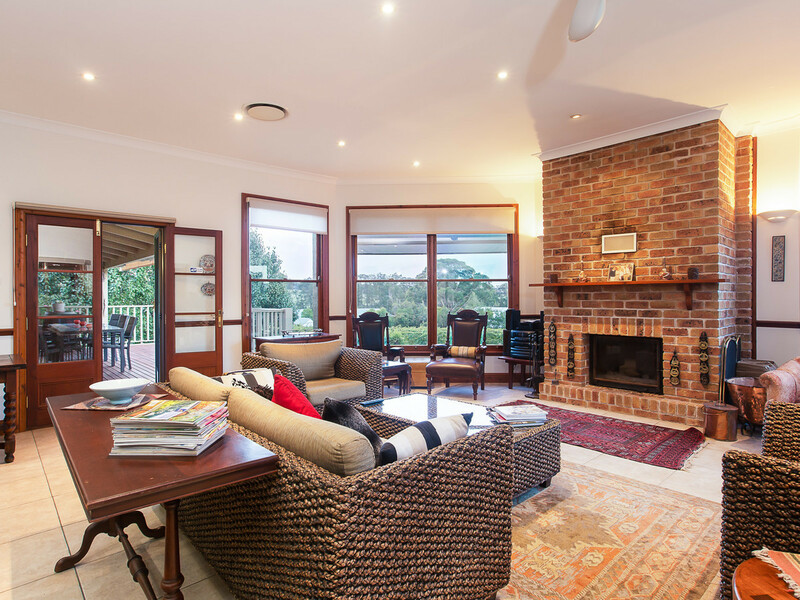 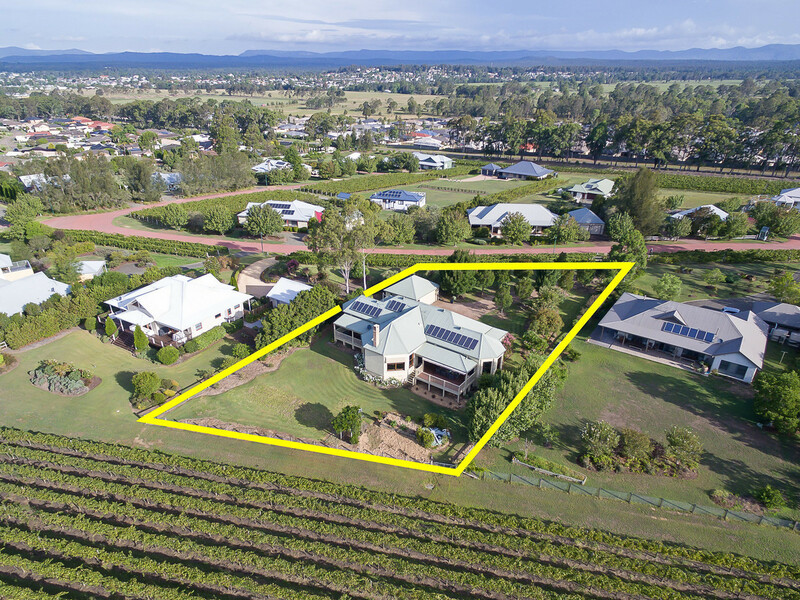 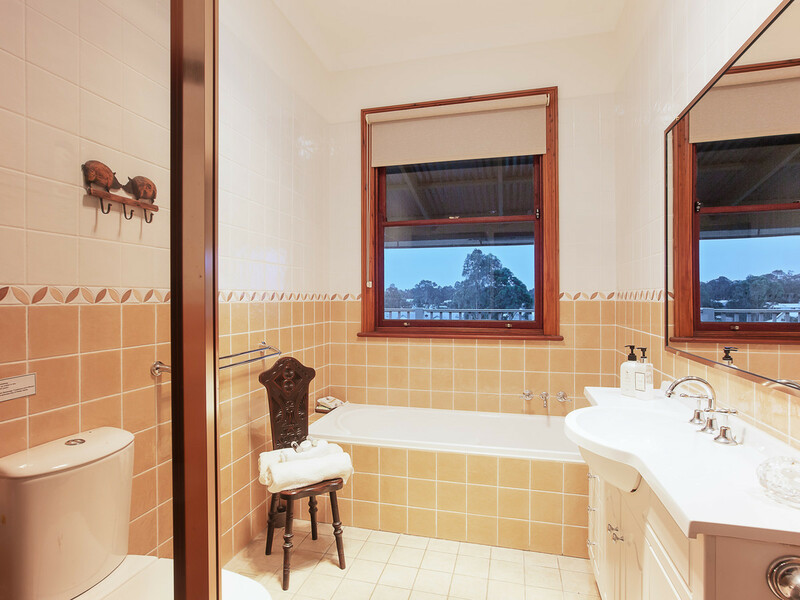 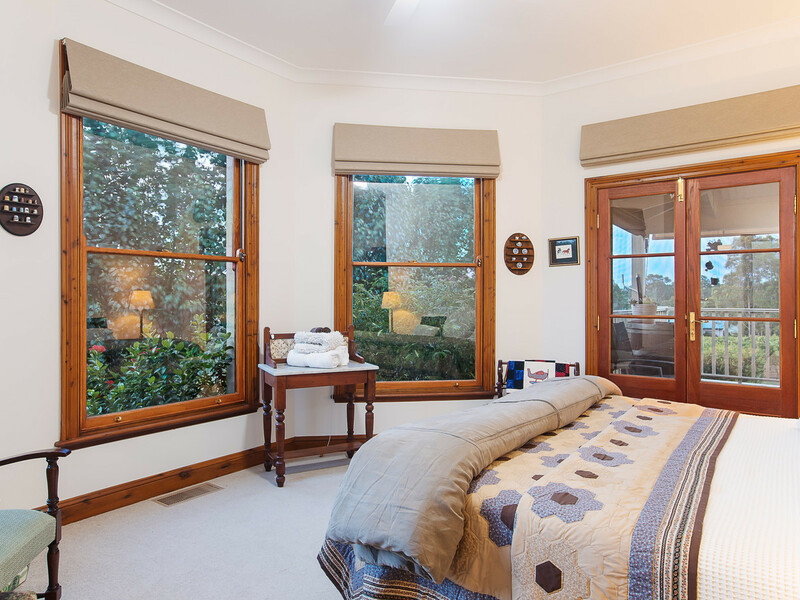 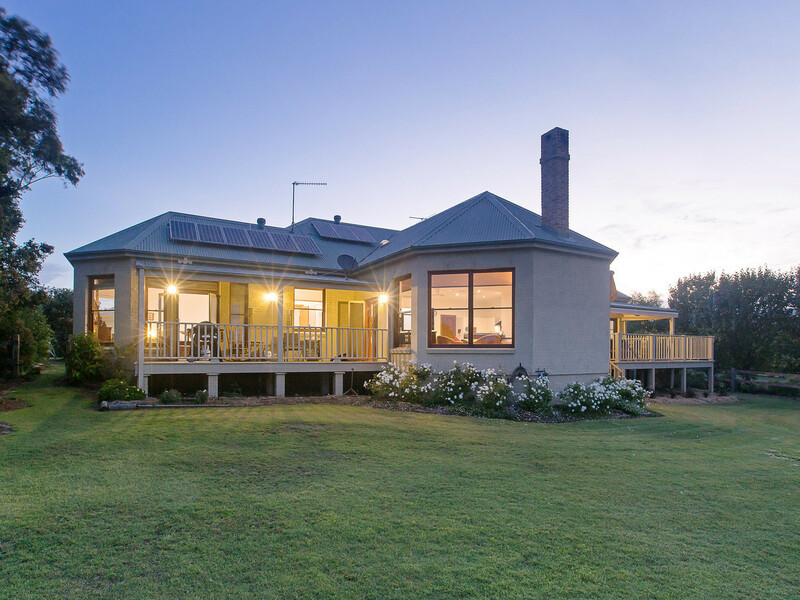 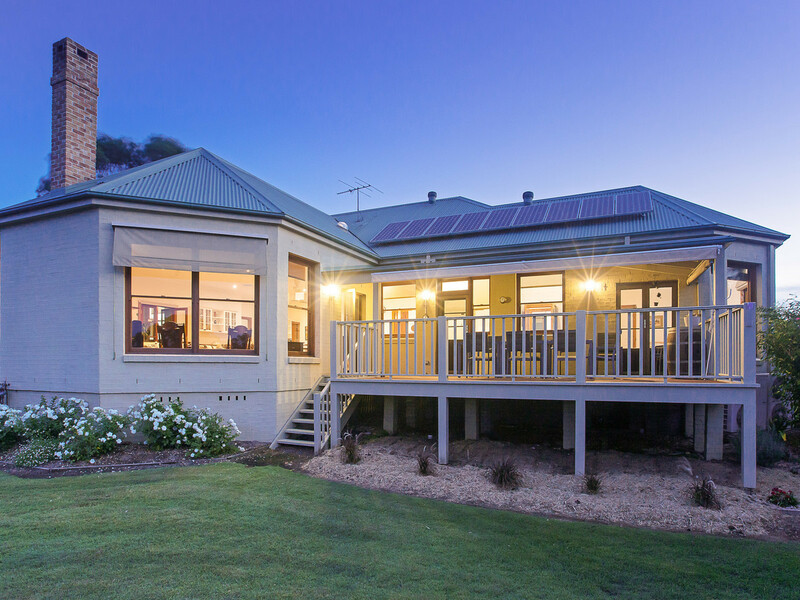 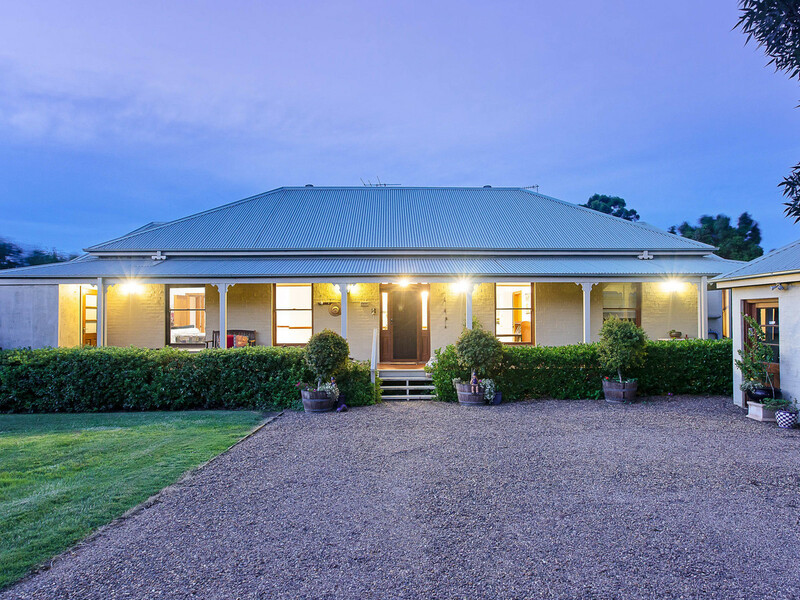 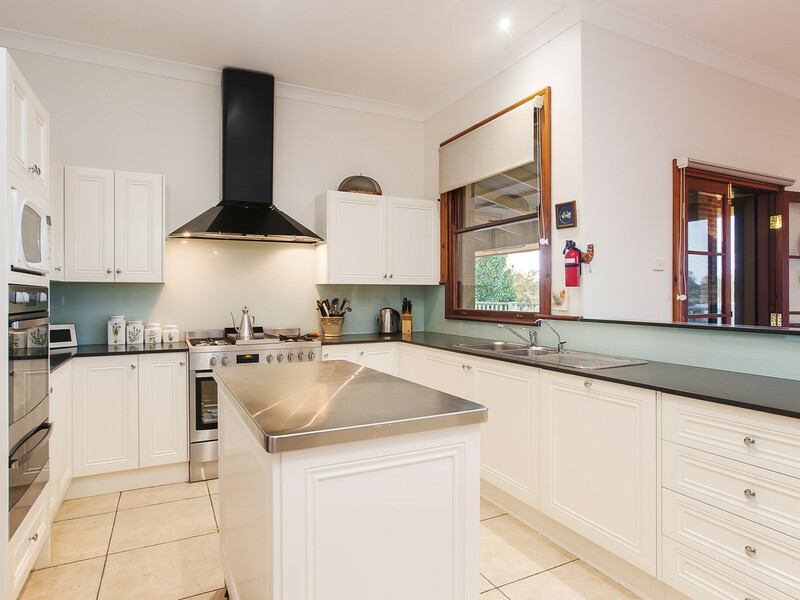 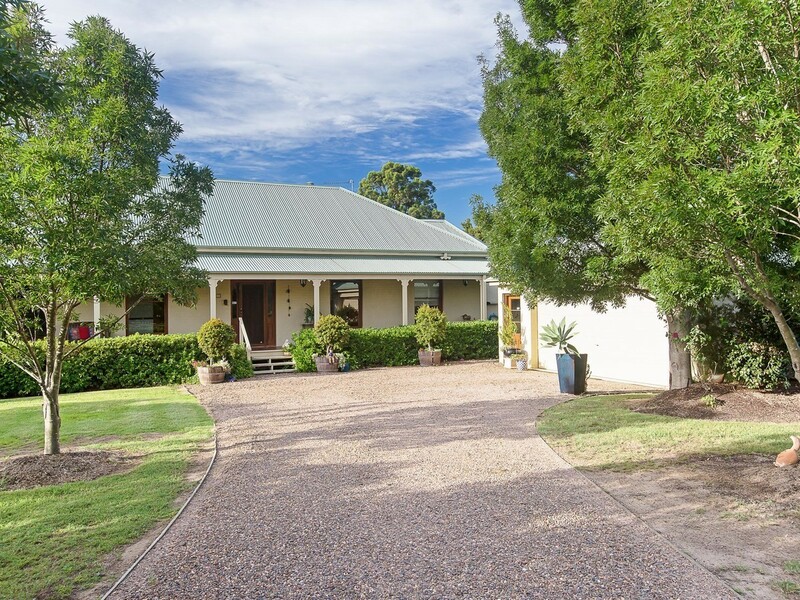 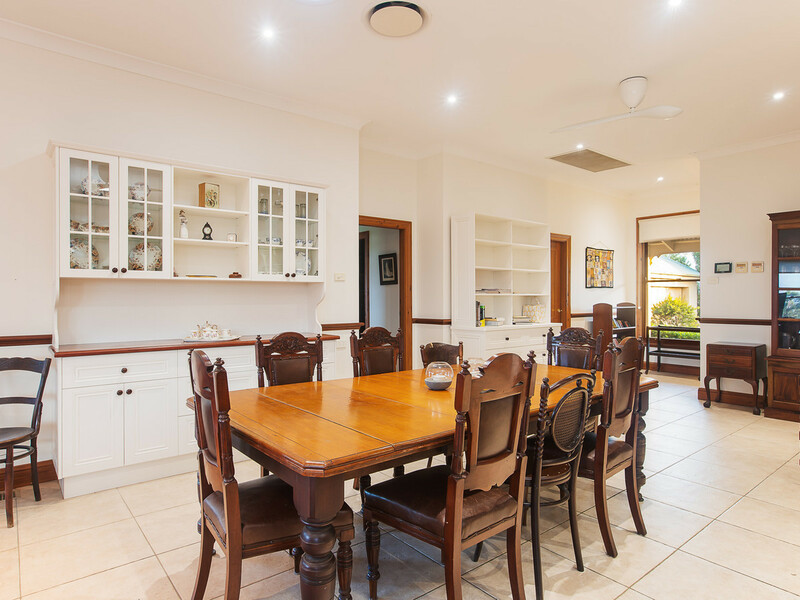 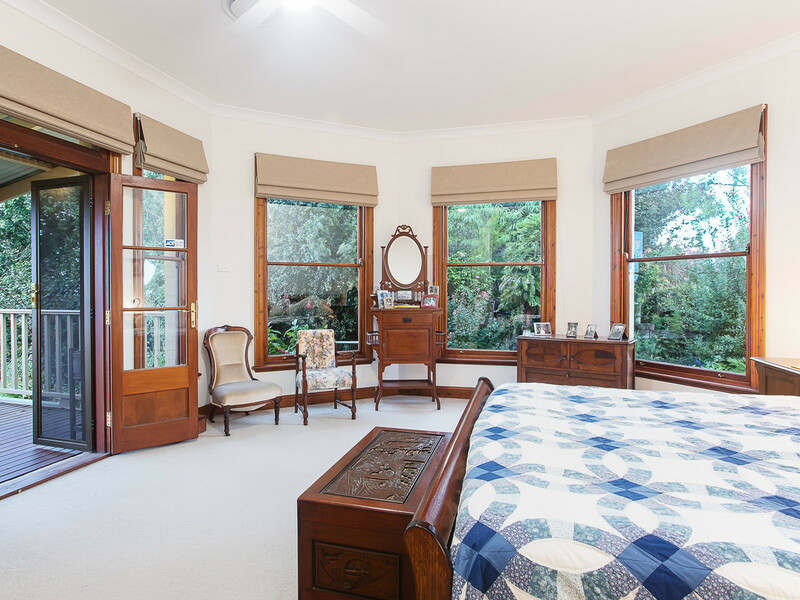 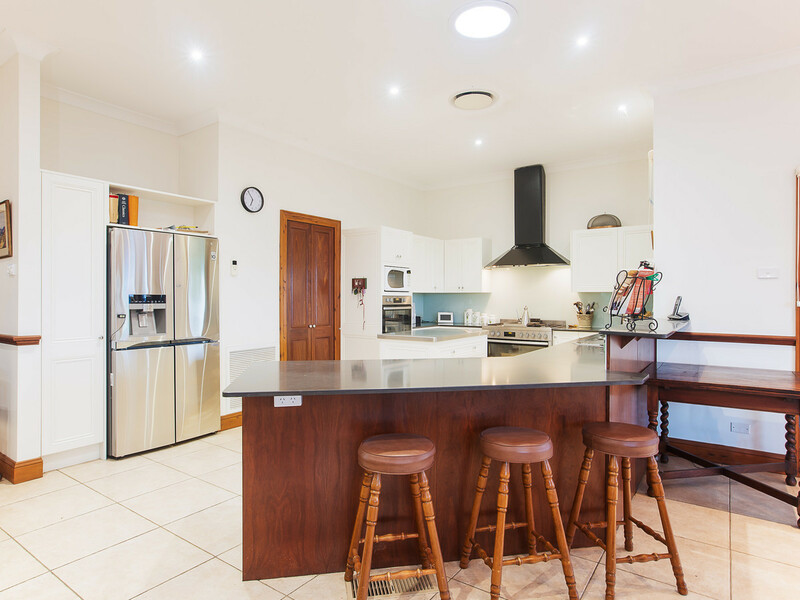 Nestled in the exclusive Kelman Estate at the gateway to the Pokolbin wine/tourist region, sits this exquisite country home, privately set amongst easy care cottage gardens on a lovely big 4,174 sqm Torrens Title block. 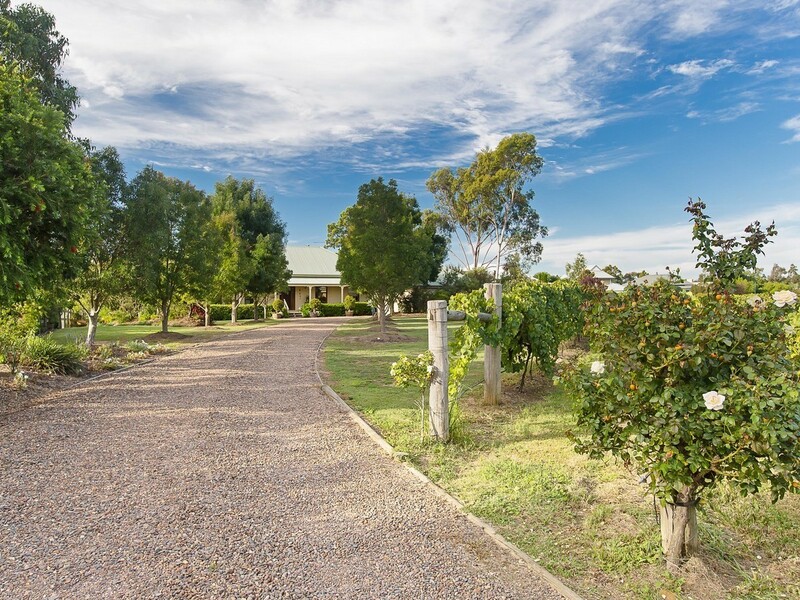 Kelman offers an upmarket gated rural estate, set amongst the vines without the need to maintain them. 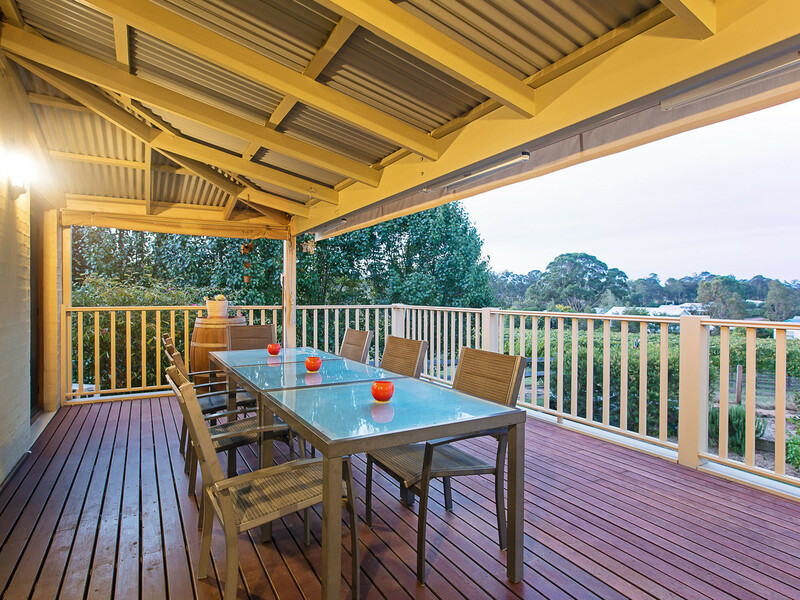 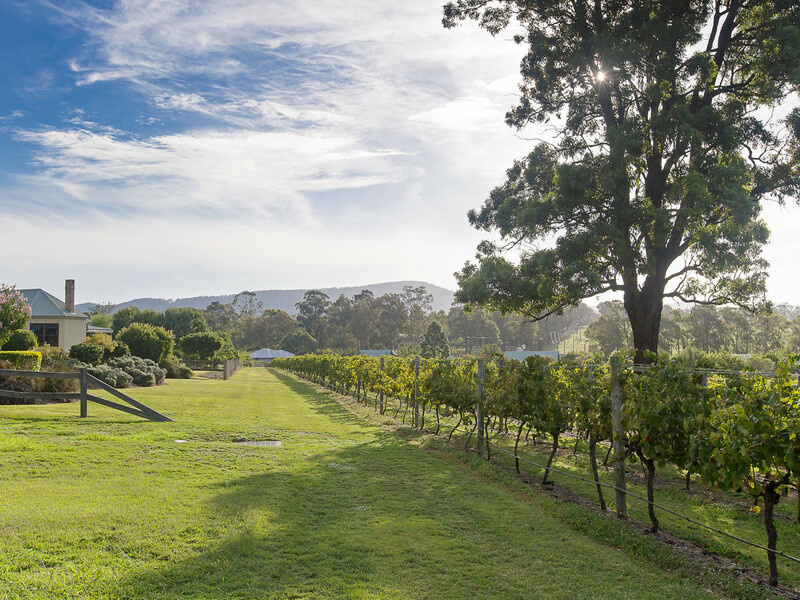 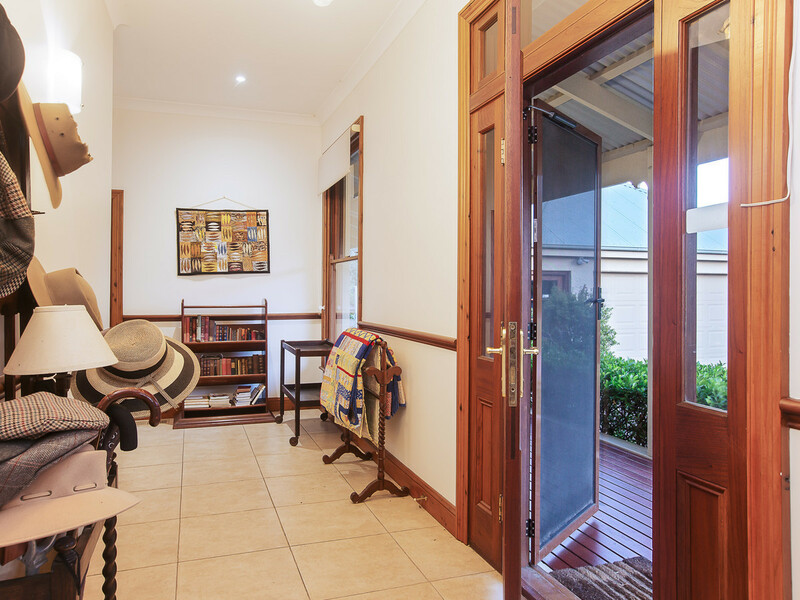 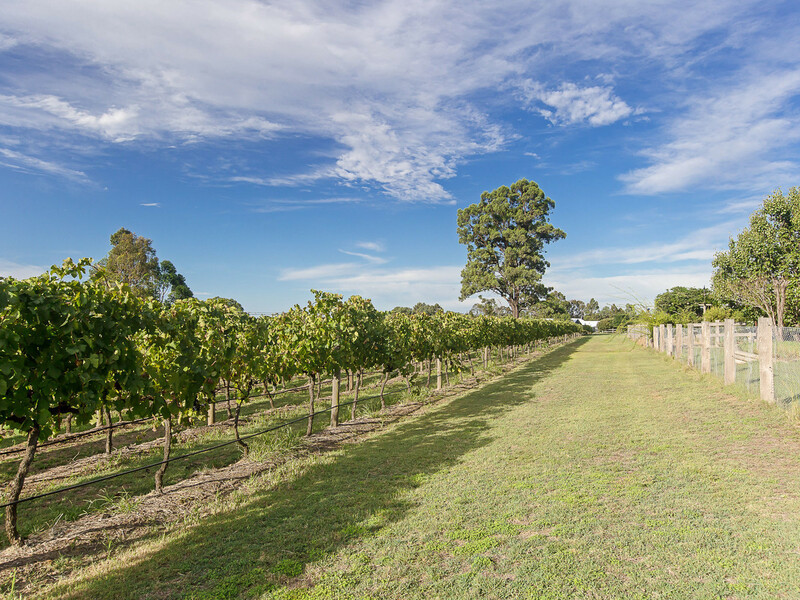 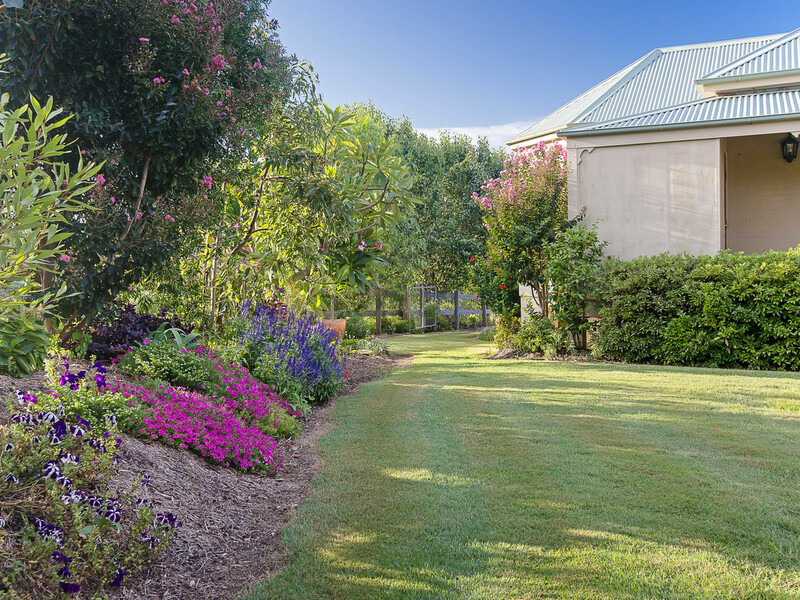 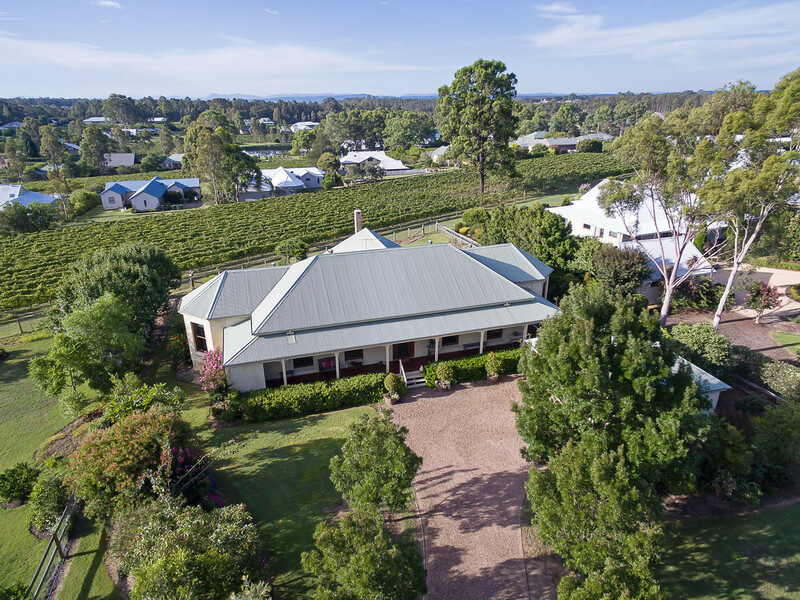 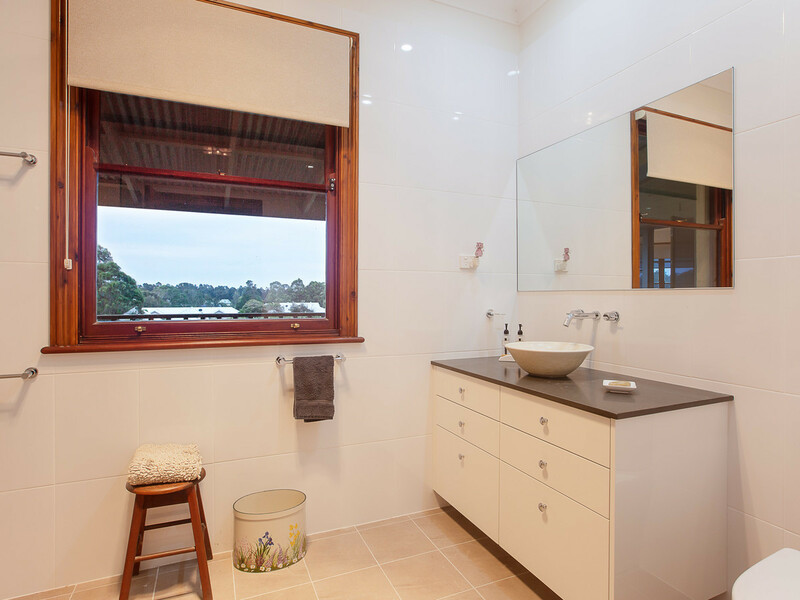 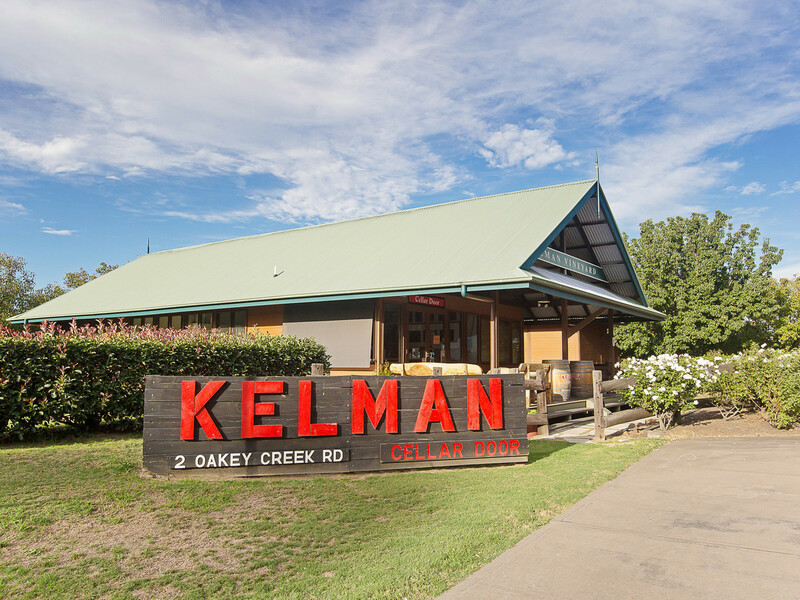 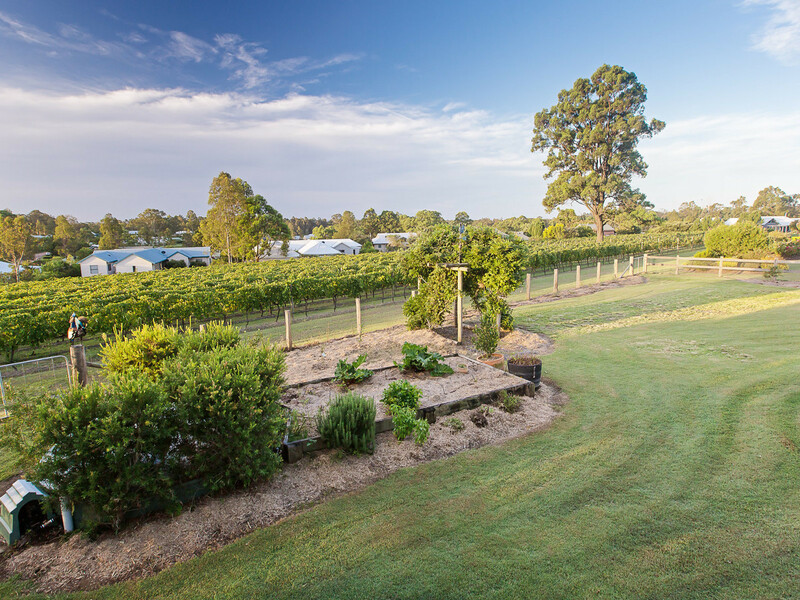 Boasting its own wine label, cellar door, library, tennis, bocce and croquet courts, golf hole, BBQ’s and a lake – ideal for picnicking or a spot of fishing – Kelman provides a strong community environment. 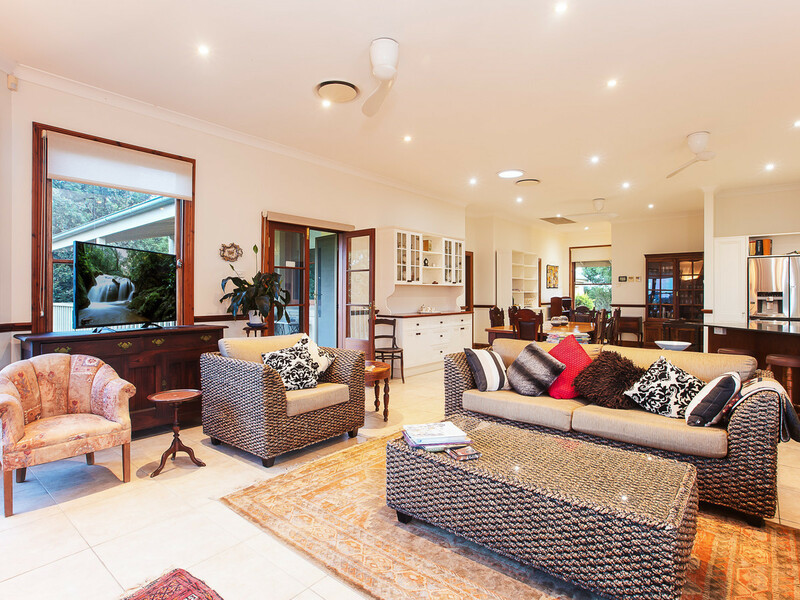 The stunning New England Country home, with towering ceilings is beautifully appointed with large open plan living and dining areas feeding onto two decks, one of which is designed for entertaining, modern country kitchen with stainless steel appliances, large bedrooms – main oversized with large ensuite and walk-in robe, separate study, ducted air conditioning, underfloor gas heating, wine cellar, drop down stair access to a high pitched roof void (excellent for storage and a potential loft area), fireplace, ceiling fans throughout and gorgeous cedar windows and doors including French doors to the decks from the main and 4th bedrooms. 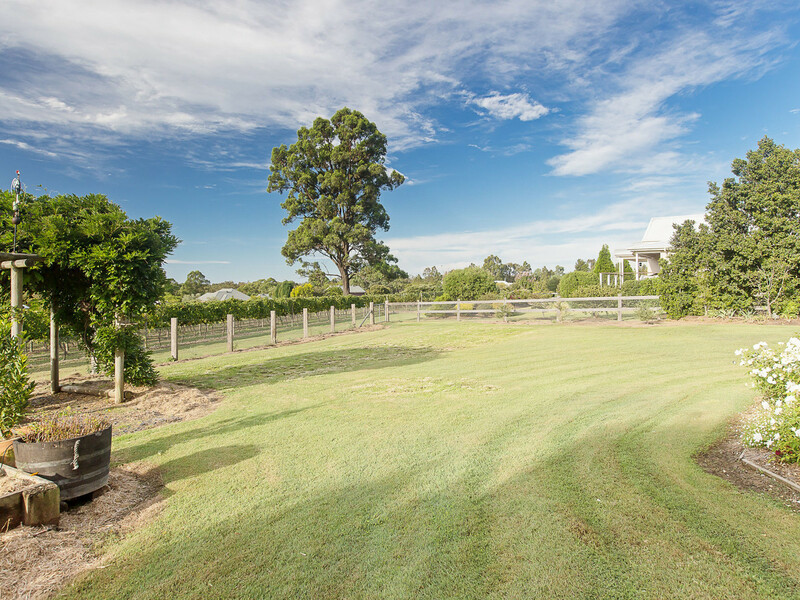 Within walking distance of the local golf course, Thai restaurant, two cellar doors and just a short drive to many fine restaurants, cellar doors, concert venues, golf courses and shopping centres – this property provides the perfect opportunity for a luxurious lifestyle be it for permanent living or a weekend retreat.